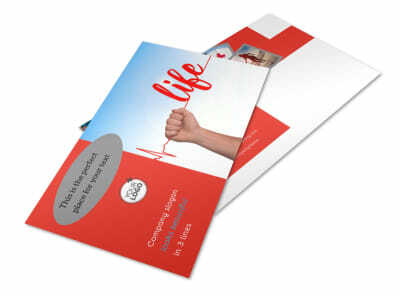 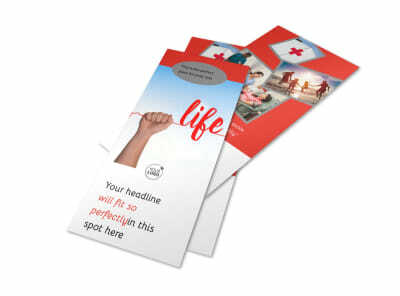 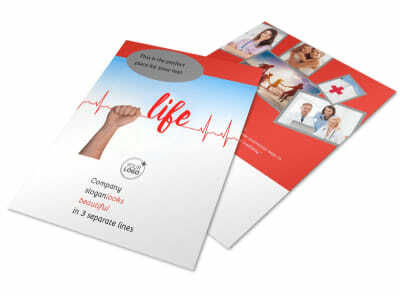 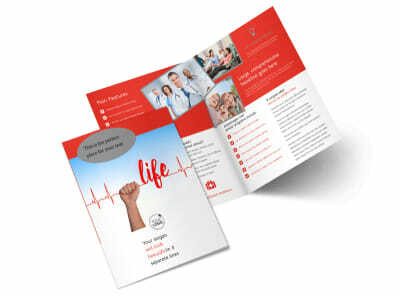 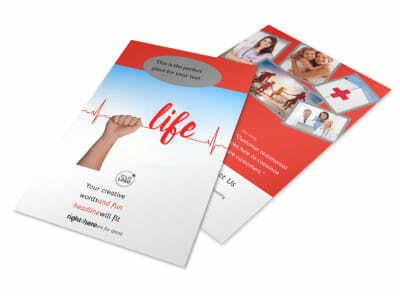 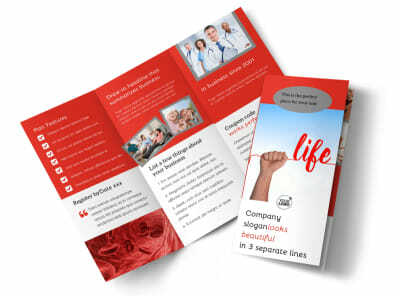 Customize our Blood Donation Centers Business Card Template and more! 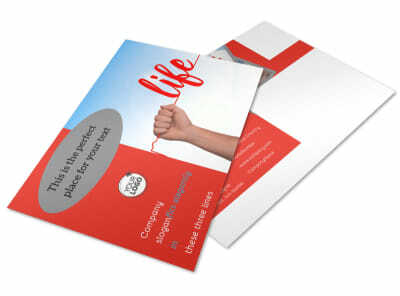 Network among potential community donors with blood donation centers business cards. 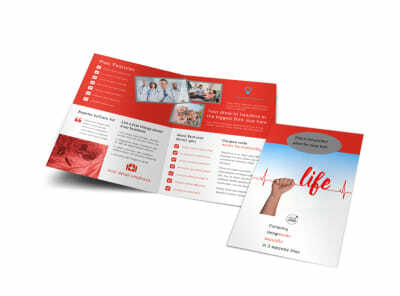 Put a custom slant on your card design with your logo and tagline, and insert custom text detailing your contact information, including your website URL, email, phone, and more. 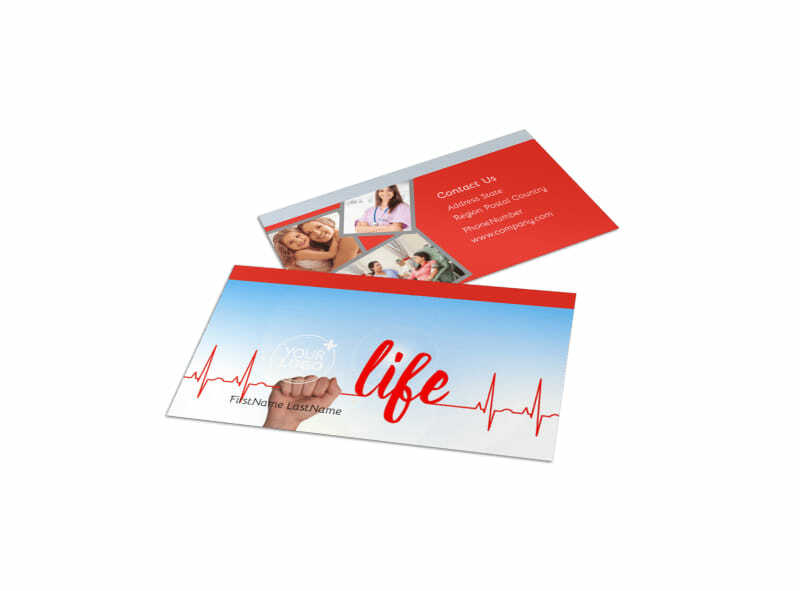 We make it easy to print your cards from your own location or take advantage of our printing services for an efficient finish to your project.